Off-road racing legend Rob MacCachren has had a long, illustrious career in off-road racing but is far from retired. Born in Las Vegas, NV, Rob started racing at 16 years old and climbed his way up to becoming one of the most prolific off-road racers in the world. Known as an extremely smooth and disciplined driver, Rob has won nearly every major race in short course and desert off-road racing, including The Baja 1000 and Crandon. 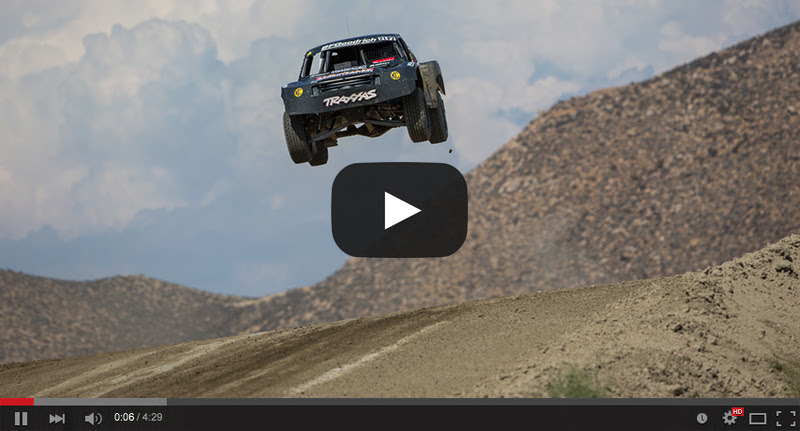 Rob is the racer to beat, with more than 280 race wins on BFGoodrich Tires. Come meet Rob at his race shop in Hemet, CA. Listen to how he got involved in off-road racing and what motivates him to continue battling for every race win.